Small Ones Develop finally has a logo it can be proud of! And this is all thanks to Emmy Muhrer. Since a first meeting in May, when Emmy and Chris discussed what the logo could look like, several months have passed. Everyone being very busy and Emmy offering her artistic services voluntarily, the delay is understandable. Even more than so, it does not matter! After several attempts where shapes and colours were changed, modified, reorganised, etc, and after many exchanged emails, we are happy to make this logo SmOD’s official and outward image. Among other things, we discussed the concept of growth and development from a global perspective. The leaf represents both that and nature, which SmOD wishes to protect. Green and nature also mean sustainability to us. Water is the source of all life and of course, all growth. 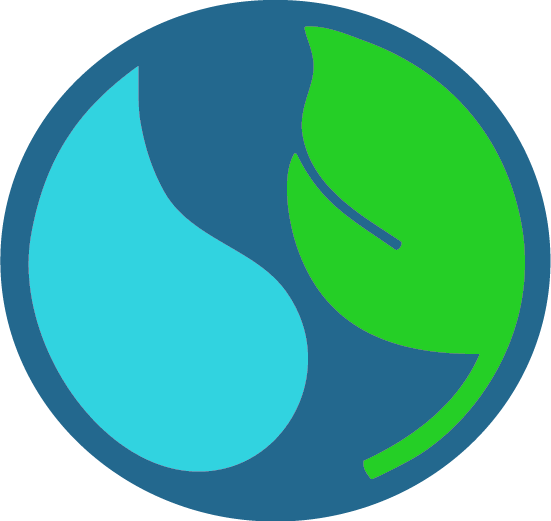 As a consequence water, on top of being part of SmOD’s focus when it comes to global water issues, needed to be integrated into the logo. Finally, the way the letter “O” is designed: its perfectly round shape and its colours, refers directly to our small Earth. It also makes up for a great symbol! In the name of SmOD, thank you so much Emmy for your creative art!